Hapara now makes it possible for teachers to share their Workspaces with others, globally. 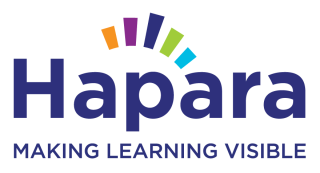 Hapara Workspace is a platform for teachers and learners to create personalized learning experiences and allows for tracking progress, submissions, and providing feedback to learners. In addition, learners now have an interface to manage their assignments and customize their submissions.